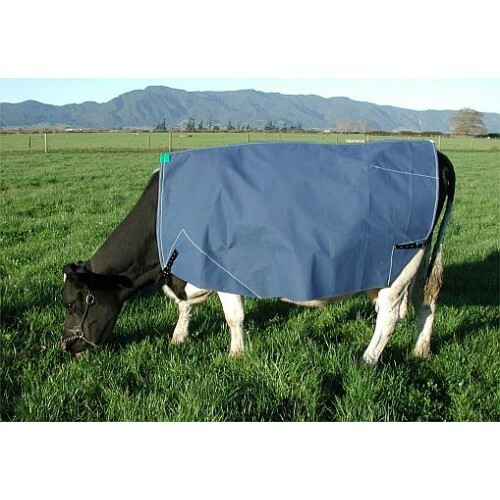 The thermal lined cover provides extra protection for your fully mobile cow recovering from trauma. Manufactured in 18oz polyester cotton canvas with a Thermal lining. 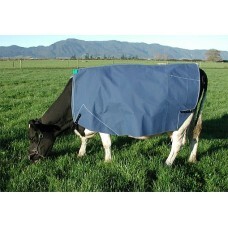 This is a waterproof and ripstop canvas that is very durable. Well shaped cover with horizontal dart on hip. The thick thermal lining provides excellent warmth and breath-ability.